Child Protect provides individual counseling to all children seen at our agency from ages 3-18. Our counseling services are free and confidential. 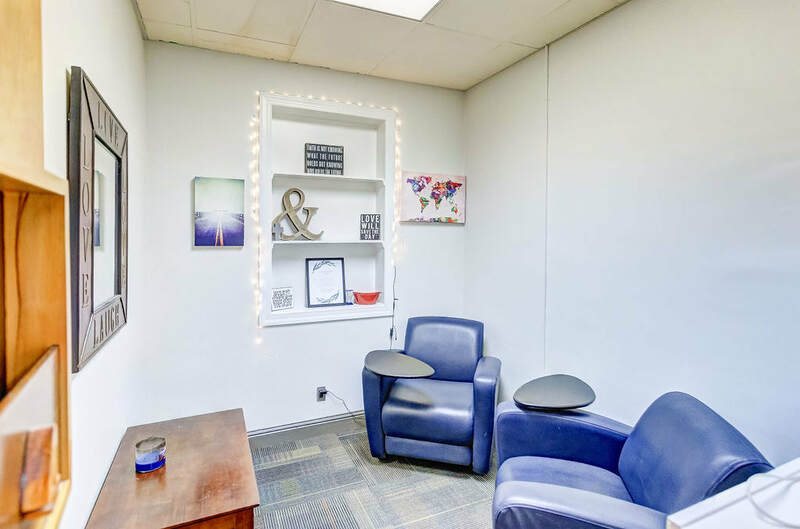 Counseling is recommended for any child seen at our agency who has experienced some type of abuse (sexual, physical, neglect) or has witnessed some type of violent crime. Child Protect will also provide court preparation for the children who come to our agency for Grand Jury and/or Trials. Our counselors are part of a Multidisciplinary Team (MDT). Your child will be seen by one of the counselors on staff or a graduate level intern from a local college or university in the area. 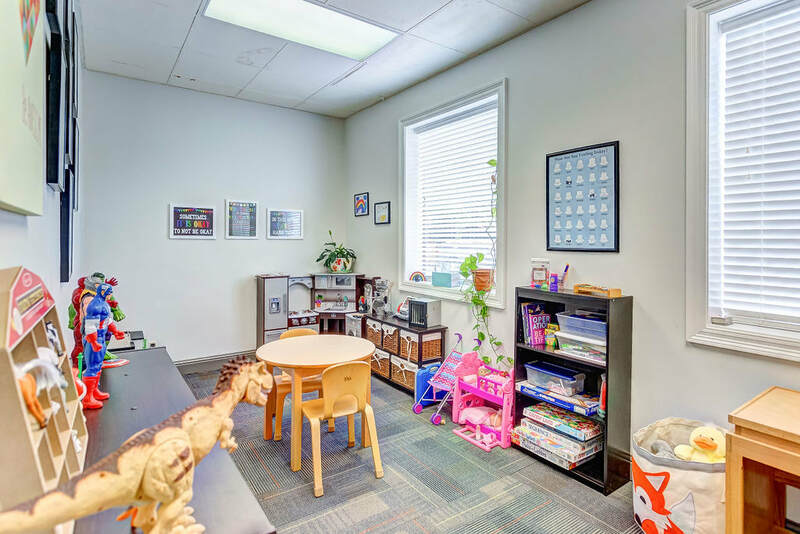 Our playroom provides an inviting space for younger children who may not have the developmental skills to verbally express their thoughts/feelings, but can convey those things through various methods of play.